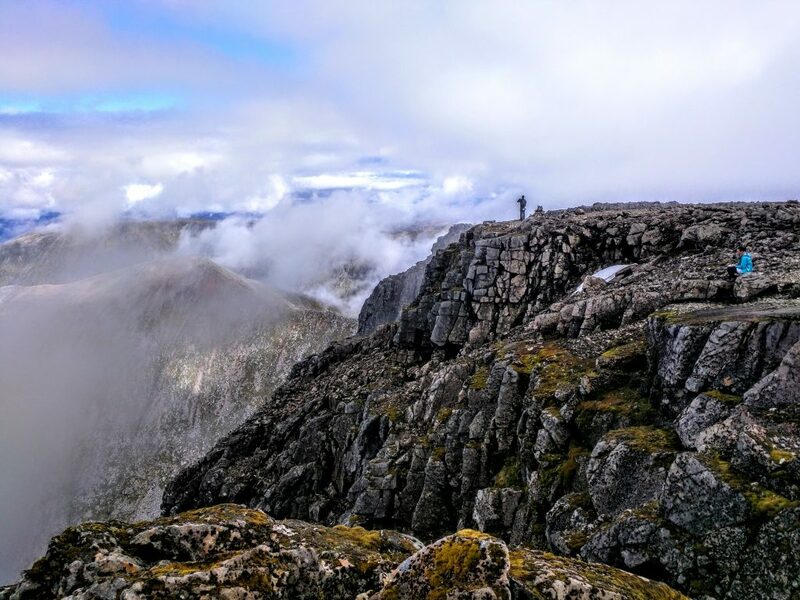 On Friday 9th June, a team from Glasgow and Edinburgh offices took on the highest mountain in Britain, Ben Nevis. We were delighted to have heard from Louise Plommer that everyone felt a great sense of achievement in completing the event. 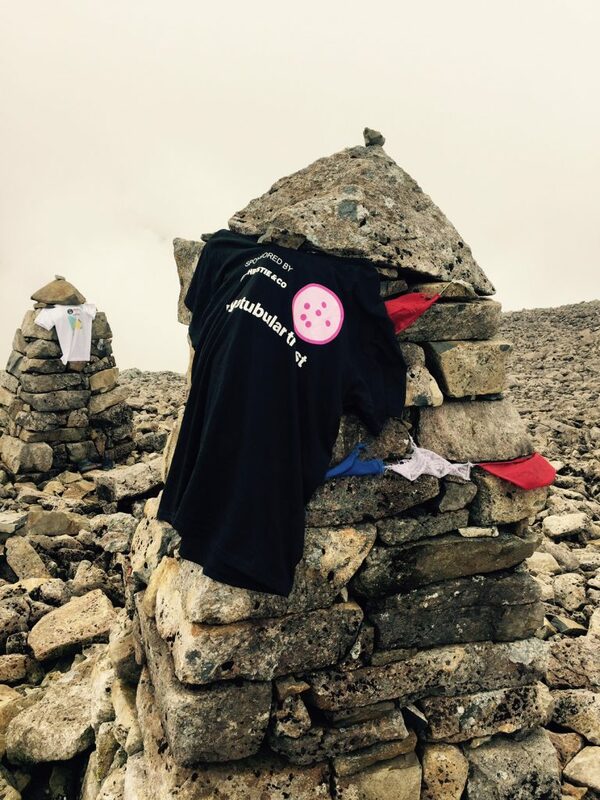 Seeing the photo of the team at the top of the summit was pretty special for us, as was seeing the Myotubular Trust t-shirt taking pride of place up there! Congratulations to the entire team for not only smashing the challenge but for smashing your fundraising target too. We are in admiration and truly grateful.